Richard N. Gioioso, Assistant Professor of Political Science at Saint Joseph’s University in Philadelphia, focusing on Latin American migration to the U.S.
On a plane ride back from Havana in June 2013, I sat next to a passenger, dressed from head-to-toe in white, and we struck up a conversation. He explained to me that he had lived in Florida for the past five years. He had normalized his status in the U.S. through the Cuban Adjustment Act, which granted him a fast track method to legal residency. For the past year or so, he had been traveling back and forth between Miami and Havana every other weekend to see his fiancé as well as to solidify his religious practice with his spiritual guide and finish his initiation into Santería. He, I thought to myself, certainly did not seem to be a Cuban who feared political persecution on the island and therefore deserved asylum in the United States. He seemed more like a transnational migrant. On December 17, 2014, President Barack Obama announced a policy change that has reinitiated formal diplomatic relations between the United States and Cuba, begun to open financial and trade opportunities, and expanded American travel to the island. By normalizing relations with Cuba, he has stirred up emotions among both Cuban and non-Cuban Americans, and the person I met on that plane ride comes into mind. Indeed, the migration status of Cubans who enter the United States as political refugees is one of the many policies that will change and bring consequences to both Cuba and the United States when the cold relations between the two countries finally thaw. In 1960, President Dwight Eisenhower first categorized all Cubans as political refugees. 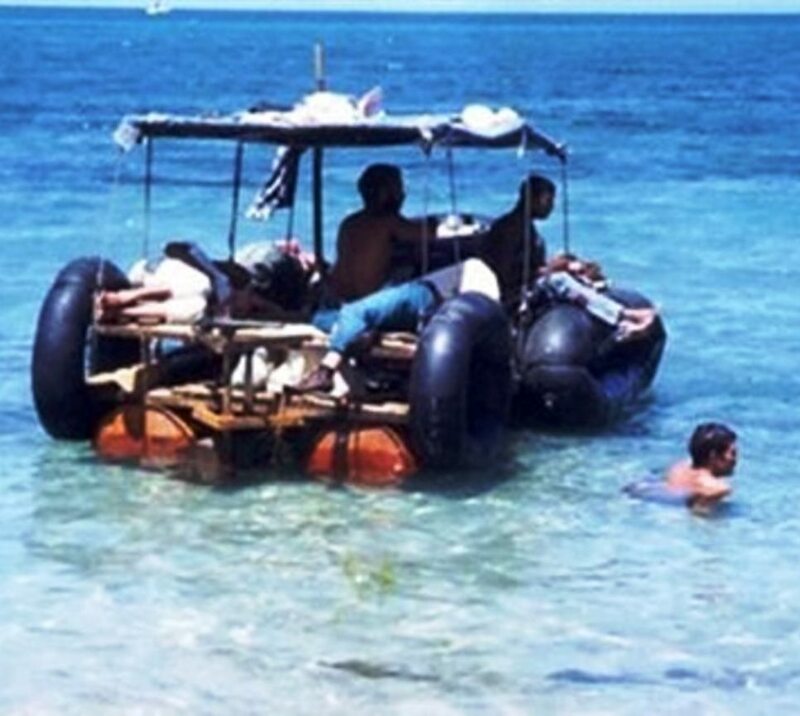 The 1966 Cuban Adjustment Act, passed by Congress and signed into law by President Lyndon Johnson, grants all Cubans an exceptional status compared to other nationalities. It grants eligibility to any Cuban who arrives on U.S. soil permanent residence after a parole period of one year and a day. For most Cubans, however, leaving Cuba is more about finding economic freedom than about escaping direct political persecution. In fact, many, if not most, Cubans who have left the island since 1991 resemble economic migrants rather than political refugees. The Cuban government is still an authoritarian one-party system under the Partido Comunista de Cuba (PCC). Nonetheless, politics seem to have become at least minimally more inclusionary. The government has relaxed norms for individuals to strictly align with and participate in the PCC. Some non-aligned individuals have been elected to representative positions in government. At the same time, what has surfaced in some recent research, is that perception of and participation in explicit political behavior has changed and continues to change, especially for Cuban youth, such that other concerns and obligations outweigh the expressly political ones. In short, their primary concern revolves around gaining more economic opportunities as opposed to demanding explicit political freedom. The expanding tourism sector currently provides the bulk of the economic opportunities on the island. Those who are linked to this sector, do, in fact, seem to be prospering. The many new bars and restaurants in Havana, especially, but not exclusively, in the more affluent El Vedado neighborhood and touristy la Habana Vieja, are clear signs of a “middle class” of Cubans who live relatively comfortably on the island. For many others, migration is the solution to increased economic opportunities. Florida’s proximity and the Cuban Adjustment Act are two factors that motivate Cubans to leave. Some leave the island legally with some variety of visa, then declare their asylum status once they arrive in the U.S. Many other Cubans, however, leave the island through irregular manners and arrive at the U.S. border, over air, land or sea, declare their “Cuban” status to the authorities and begin the parole process on the spot. 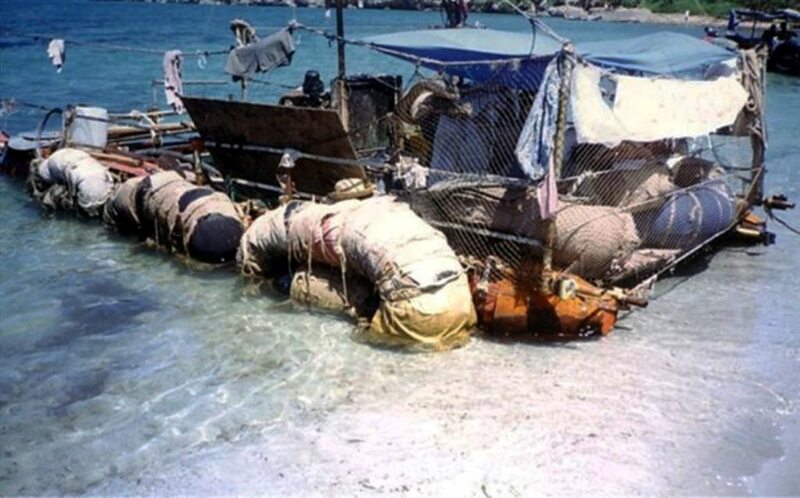 The irregular migrant sneaks off the Cuban shoreline at night through some manner of sea vessel, usually in small groups or through a human smuggler. Cuban and U.S. authorities have recognized that irregular departures from Cuba are often treacherous and hazardous and have tightened control and cooperation around unauthorized exits and entries. There are also serious concerns over the notable presence of Cubans who opt to travel first to Mexico, and from there make their way to the U.S.-Mexico border to enter. Ultimately, the incentives to leave Cuba for the U.S. are clear and convincing, but no longer reflect the conditions that led to the Cuban Adjustment Act. This raises doubts about the Act’s continued validity. The Obama Administration has announced that it has no intention of changing the migratory status of Cubans in the short term. An active “thaw” in the U.S.-Cuba relationship will lead U.S. lawmakers on both sides of the aisle to advocate for ending the trade embargo and bring migration policy to Cuba in line with other countries. Furthermore, efforts to make explicit changes to the Cuban Adjustment Act are currently under way. In short, the realities of normalization will eventually dismantle the law as it currently stands, and Cubans will cease to be an exceptional group of political refugees. Fears over the elimination of Cubans’ exceptional refugee status and uncertainty over when that will happen will motivate many to contemplate and attempt an exit from Cuba for the United States in irregular ways. 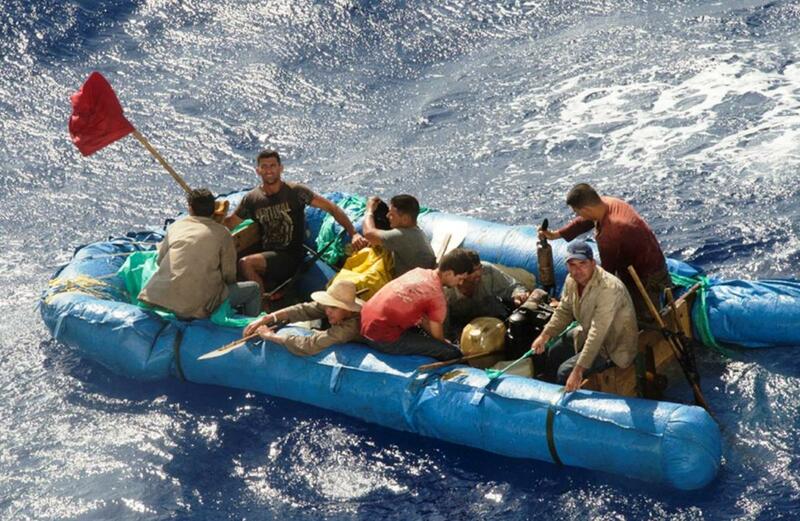 Since Obama’s announcement, reports have shown an uptick of Cubans caught at sea by the U.S. Coast Guard. In the intermediate to long term, ending the Cuban Adjustment Act will hopefully contribute to the type of political change the U.S. government and most Cuban citizens on the island ultimately desire. For decades, presidential administrations, lawmakers, and anti-Castrista activists have tried to ferment discontent among Cubans using a variety of strategies to try and pressure the Castro administration to reform. Past and present tactics include broadcasts by Radio and Televisión Martí, USAID sponsored programs – including the recently uncovered Zunzuneo [Cuban Twitter] scandal, as well as a people-to-people exchange program established in 1999 to enhance cross-cultural relations between Americans and Cubans. 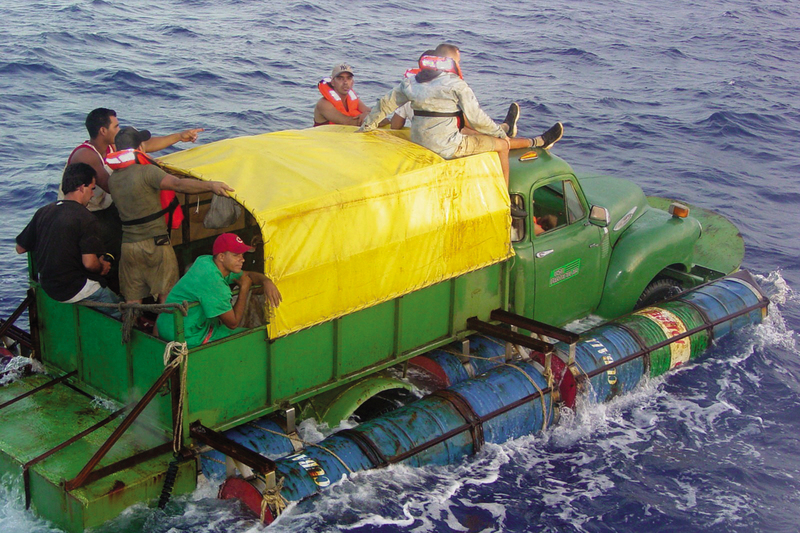 A flaw to the logic of the Cuban Adjustment Act, however, is precisely the wholesale categorization of all Cuban citizens as political refugees, because, if indeed any pressure for change would build through the tactics mentioned above, it could be relieved when Cubans leave Cuba to the United States for good. By removing the Cuban Adjustment Act and no longer granting all Cubans the status of political refugees, the U.S. immigration authorities will instead issue more and more visas – especially for tourism and educational purposes – and increase the amount and quality of exchange between the countries. Cuban travelers, who, for the most part, will no longer be able seek political asylum, will have to return to Cuba to live, with greater demands for change within Cuba having experienced U.S. society. Nobody wants to lose a special privilege. However, American foreign and migration policy should reflect Cuba in 2015, not in 1960. Changing migration policy to Cubans recognizes those who are truly politically persecuted or fear persecution to become refugees or seek asylum. It will expand the currently small class of Cuban travelers to the U.S. who, as members of and stakeholders in the Cuban polity, will return the island with greater motivation, know-how, and support for more political and economic change. A new official U.S. migration policy for Cubans will be a fresh approach to stimulating the political and economic reforms through openness and exchange that five and a half decades of isolation have failed to achieve. 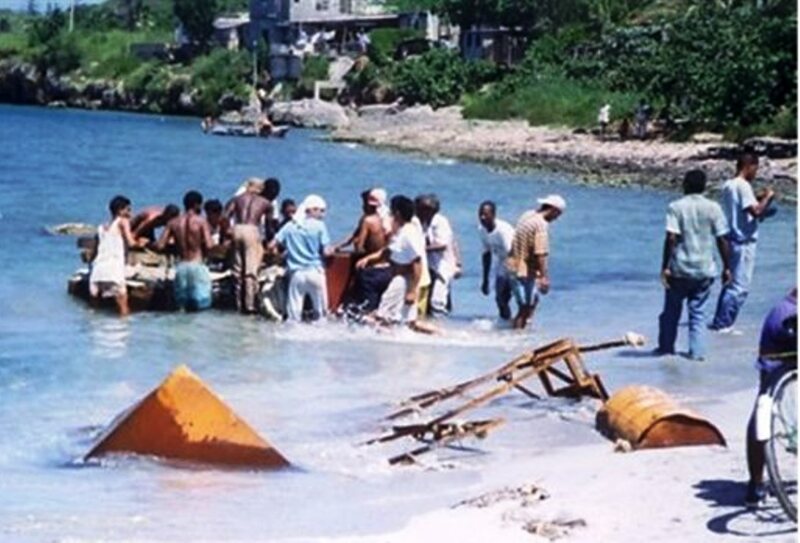 This entry was posted in Blog and tagged Emigration, US-Cuba Normalization. Bookmark the permalink.